ICOMOS (2008). 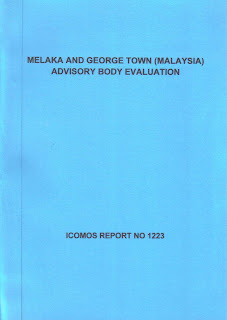 Melaka and George Town (Malaysia) Advisory Body Evaluation. ICOMOS Report No. 1223. ICOMOS, Paris.